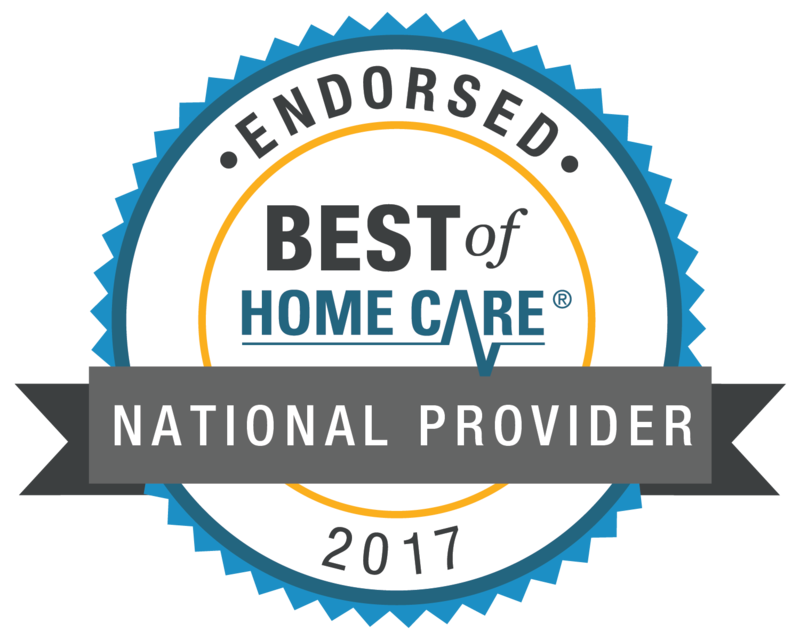 We are proud to announce that BrightStar Care recently earned the 2017 ‘Best of Home Care Endorsed National Provider’ award from Home Care Pulse, a leading firm in satisfaction research and quality assurance. 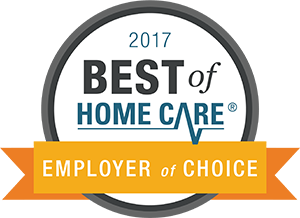 Only the nation’s top-ranking home care providers earn this distinction based on both customer and employee feedback. This new accolade further sets BrightStar Care apart from other home care providers as it is the only national home care brand to both ensure quality care through Joint Commission standards and monitor customer and employee satisfaction through Home Care Pulse. BrightStar Care earned the 2017 ‘Best of Home Care Endorsed National Provider’ designation because more than 60 percent of our more than 300 local franchise locations earned the Provider of Choice, Employer of Choice, or Leader in Excellence awards. This year, the brand received the highest number of Provider of Choice designated agencies of any home care brand winners (61), the highest number of Employer of Choice designated agencies of any brand winners (41), and the second highest number of Leaders in Excellence winners (14). 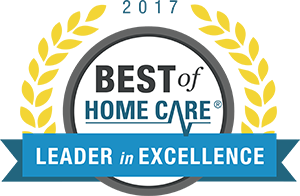 We are so proud of all our local franchises for achieving these honors as it further sets us apart from other home care providers. To receive these ratings and to be considered for these awards, Home Care Pulse conducts phone interviews each month with 10 percent of all BrightStar Care clients and employees. They then supply local franchisees with powerful insights, resources, and data that allow them to provide better home care and be better employers overall. In addition to our recent awards from Home Care Pulse, BrightStar Care won its fourth consecutive Enterprise Champion for Quality award last year from The Joint Commission, the oldest and largest nationally recognized health care quality standards organization. Only BrightStar Care has earned this distinction every year since they started the award. For more information on Home Care Pulse, you can visit www.homecarepulse.com.